Pinned	Your best memory from AION? 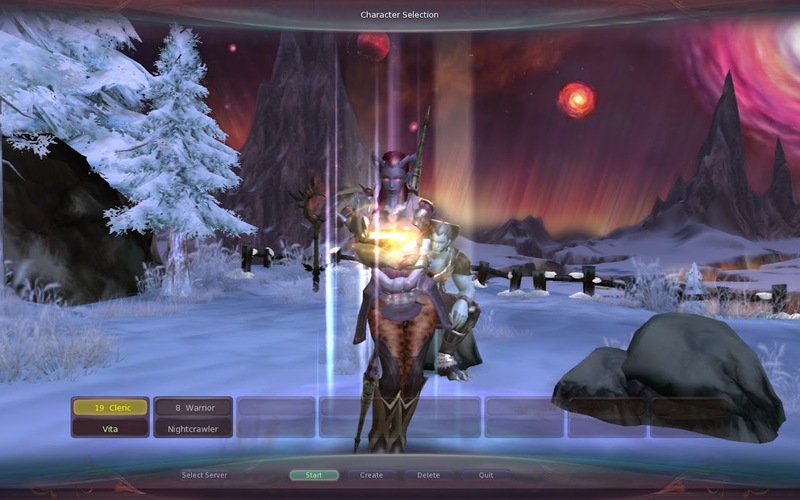 What is your best memory from AION? first time i rifted i ran into that huge dino in heiron.. good times. i strangely really miss grinding balaur in the core. the abyss was just great. It was upper, and we went Miren. I lagged so hard at the doors and all I saw was a sea of red. Next frame, like five seconds later or more, I was dead...It was pretty hilarious! CHARGE - DIE! Then I did learn of Shift + F12, if not too late. But the sieging made me safe up for a new computer! Running with Legion of Liberty in their older lower deck abyss sieges, back when Asmodae basically owned Perento and we were trying to get a fresh batch of Eylos players geared, prior to the arenas going in. I vividly remember one night on Sulfur, where I played lead tank holding the entrance to guardian chamber, with LoL's lead cleric, Cleo at my back. One of the first times I truly felt invincible on my main – an utterly awesome night. the first siege in beta, when we (asmo) managed to conquer siel forts. was quite epic to do that as a cleric healing all the alliance. another good one, was yesterday: in nexus we had a great siege with like 1000 players pvping. My pvp moments... well, they are countless. Let's say, my first General transformation and hitting a good 6k stunning shot on one of my known-and-hated-elyos-player. 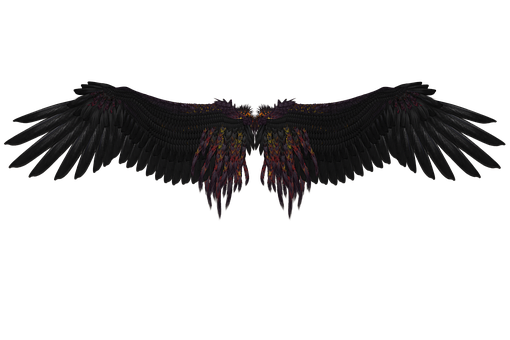 "We shall be the dark wings of discord"
remember the old levelling animation? I have to admit, I'm a fan of this thread. So I'm going to sticky it so we can see every ones best moments! the good old 1.5 patch. at that time, rifting had a meaning and was still funny. PvP in general was way more fun. Now that you mention Kaaz Vita. I remember how we used to try and get people to join our 'noobie' alliances. Was so funny taking all them squishies in to uppers in special alliances, haha!